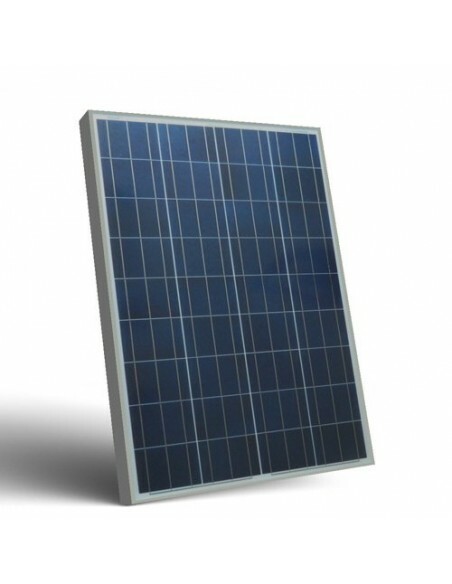 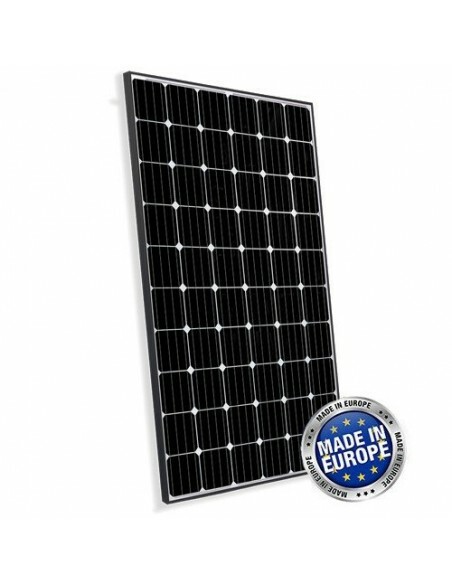 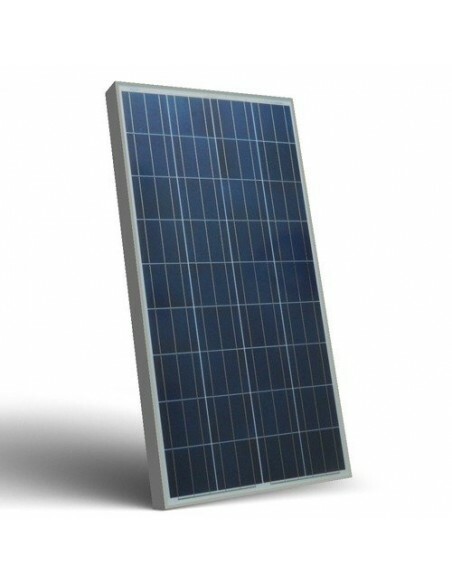 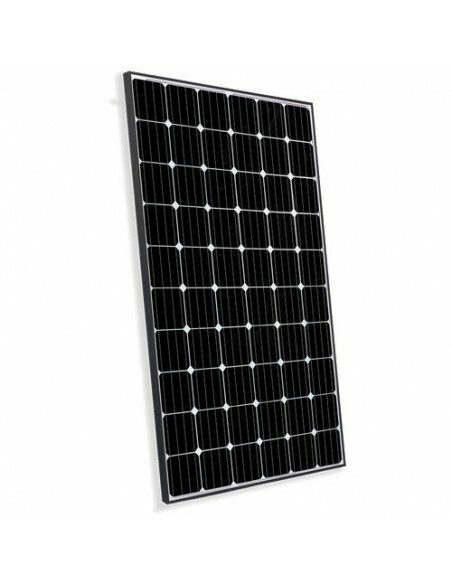 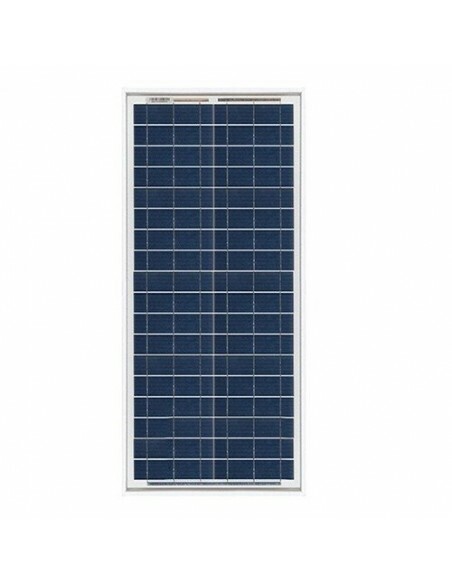 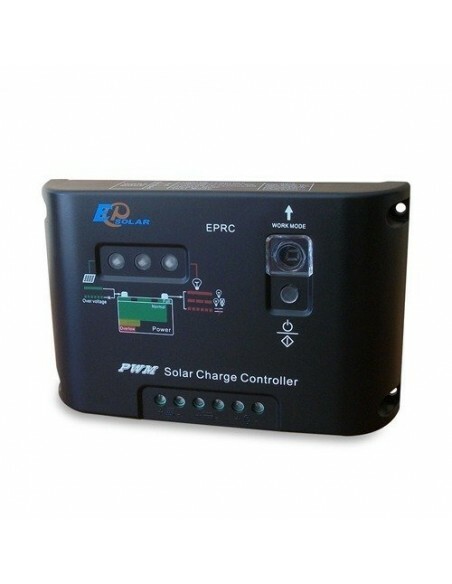 Solar Panel + charge regulator + control display + mounting brackets + fairlead + connectors + connection cables. 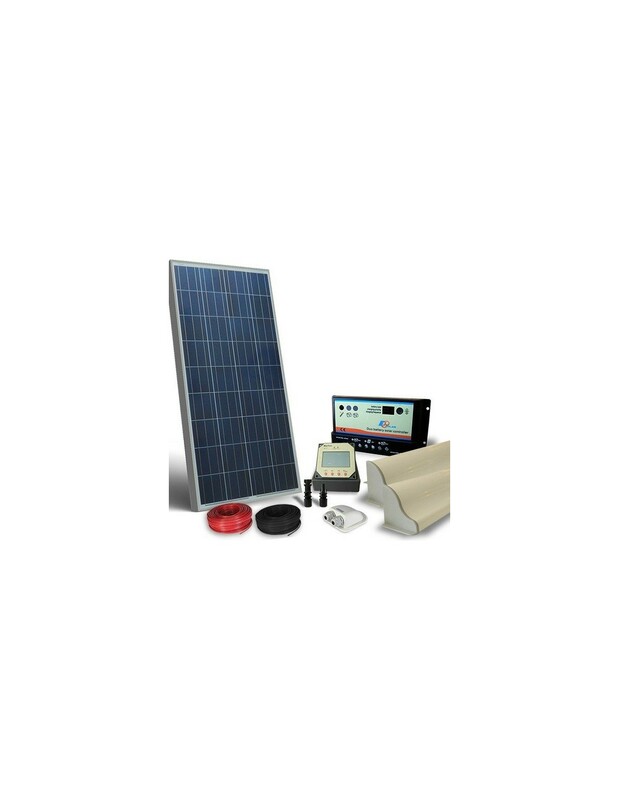 The "solar kits Camper Pro" are useful and suitable for power supply camper trailer so as to be energy independent during your travels through solar energy. 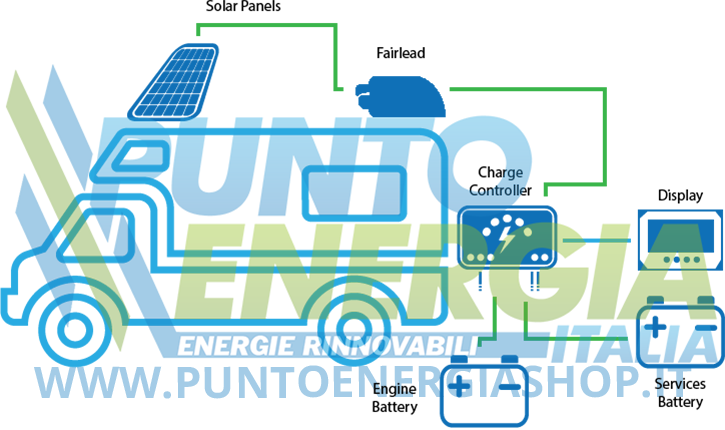 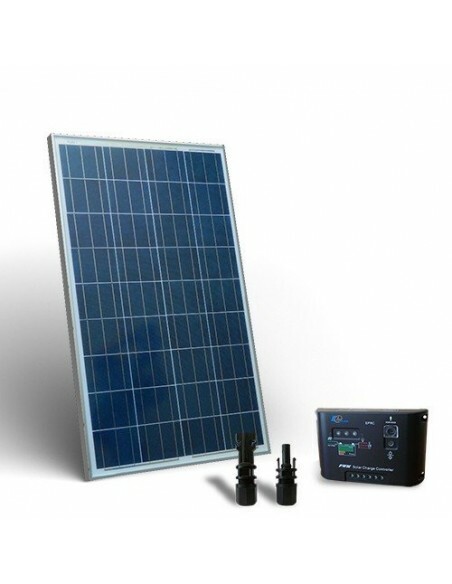 With a solar power plant is in fact possible to stop anywhere without fear of running out of electricity, with considerable advantages in terms of freedom, economy of operation, and cleaning the environment. 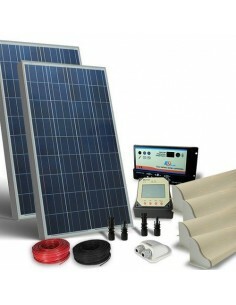 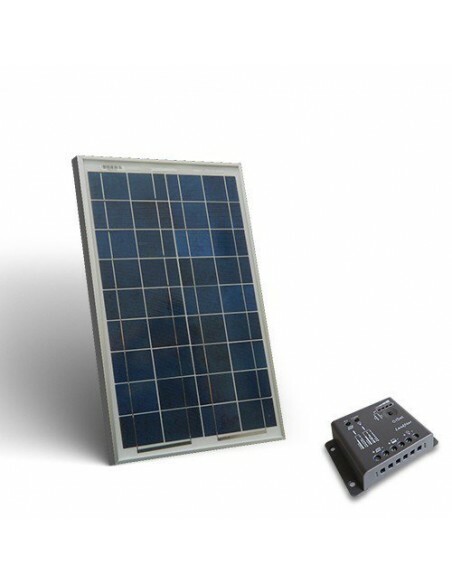 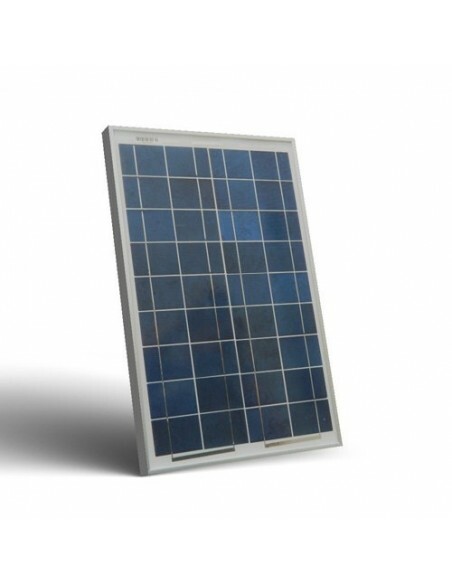 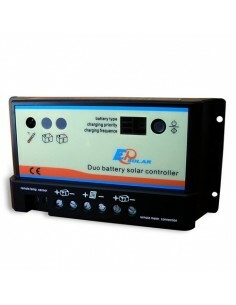 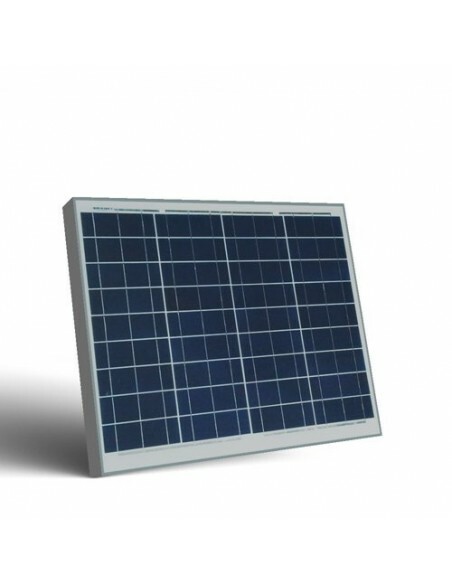 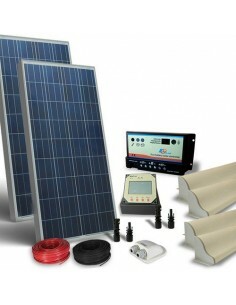 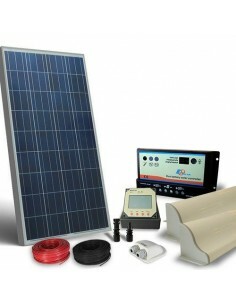 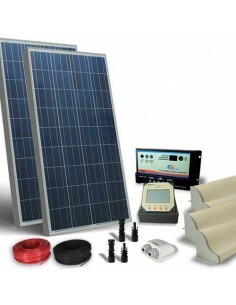 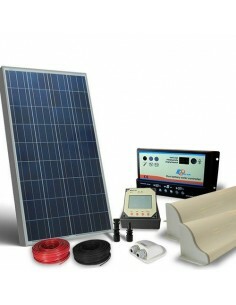 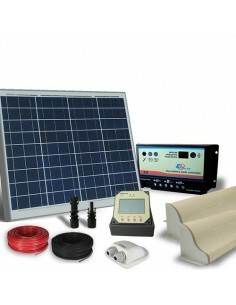 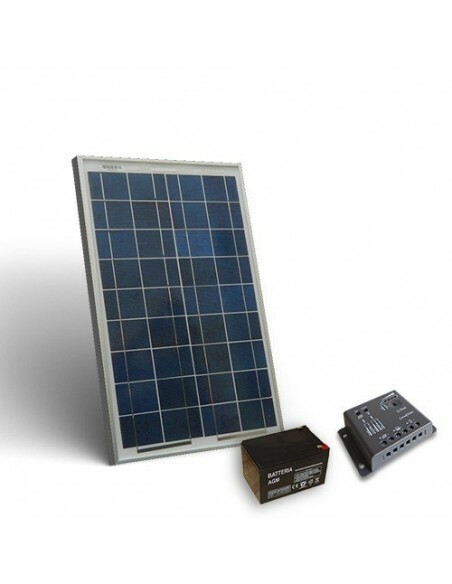 The "solar kits Camper Pro" include: Solar Panel, charge controller, control display, mounting brackets, fairlead, connectors, connection cables.. 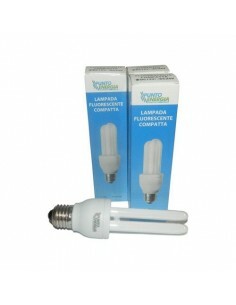 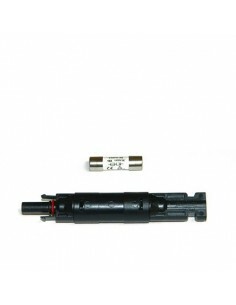 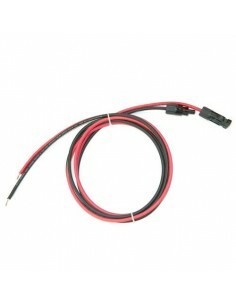 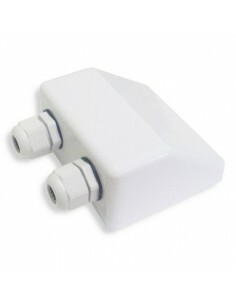 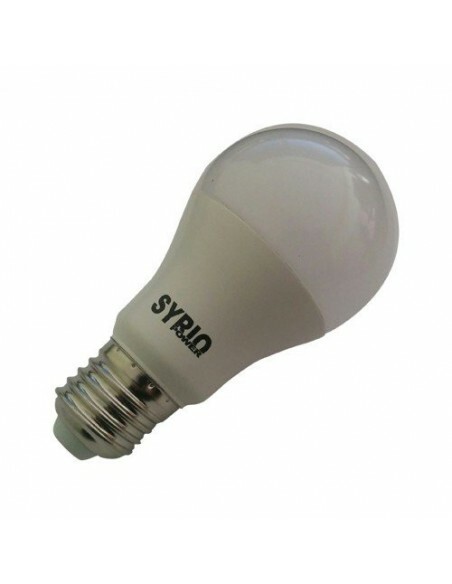 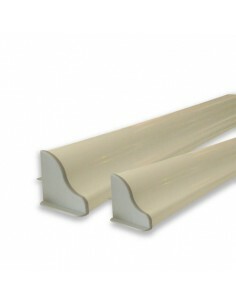 They are available with power ratings from 50W. 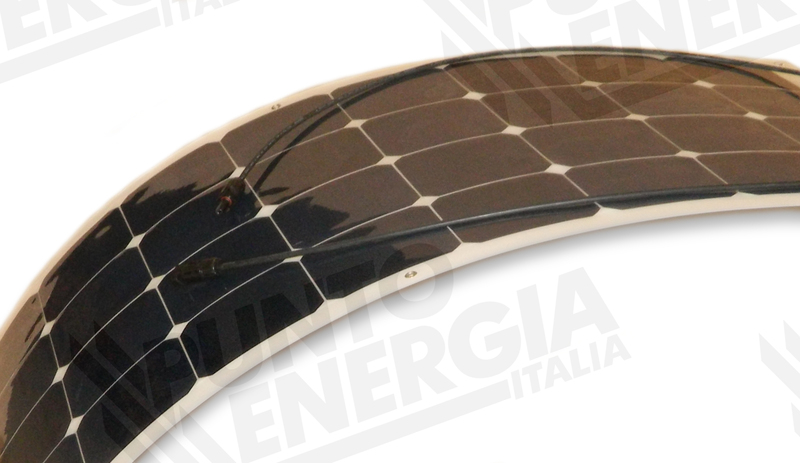 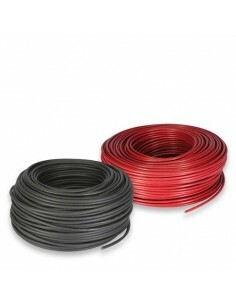 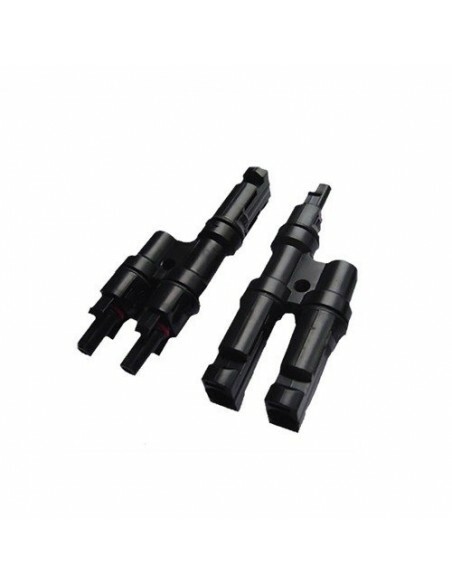 1 Set Solar Cable 4 mm 10mt R. - 10 mt N.
If your solar panel works well, batteries and engine services will last longer and you will always be ready to go. 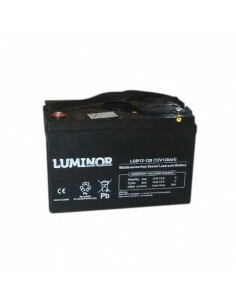 You will forget all the false starts due to battery ever more cables or battery backup. 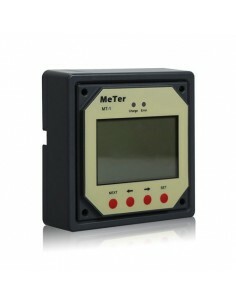 The remote control MT-1 Full regulators REGDUO and provides additional convenience. 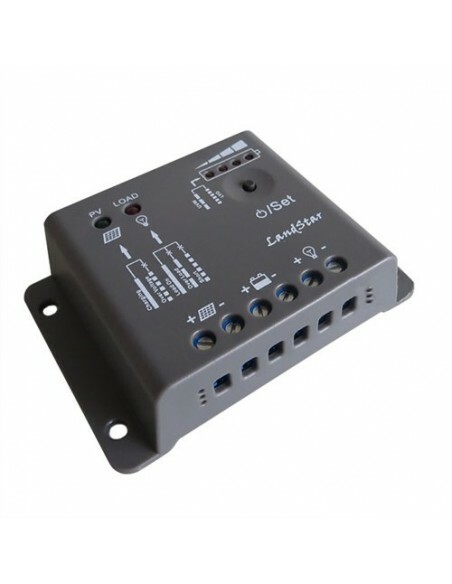 Just connect the controller with a single cable, and with the push of a button, you can view all the parameters of the controller while it is positioned in an area distant or inaccessible.